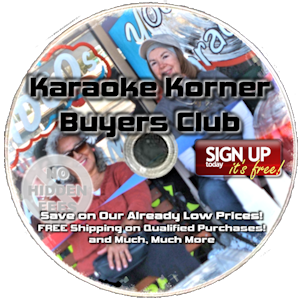 Karaoke Korner Buyers Club Members receive a 5% discount on all qualified products! 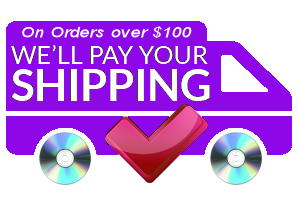 This is in addition to any Specials running at the time! Many singers have wanted to learn how to sing better. Have you ever tried to sing at band practice without a voice or vocal spray, or in the studio and your voice was not sounding quite right? Then it’s time for a natural throat spray. There is no need to panic because of a pitchy, hoarse, or cracking voice. 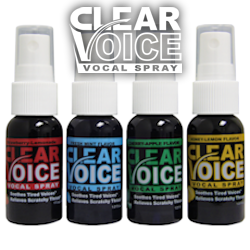 Now you can learn how to sing better with a simple singing spray.